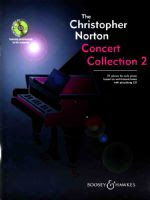 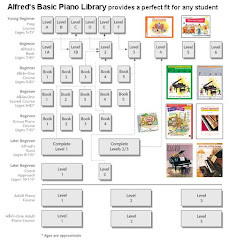 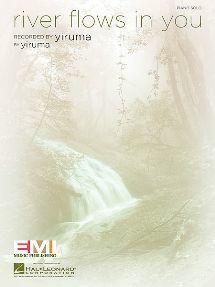 Description: More stunning solo keyboard music for intermediate-to-advanced-level players from the creator of Microjazz. 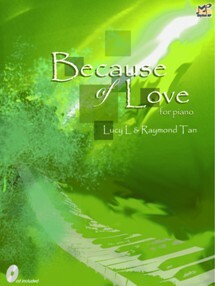 21 entertaining and inventive pieces based on well-known spirituals, folk tunes and classical themes. 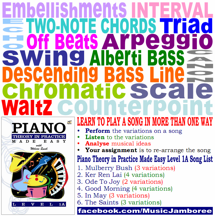 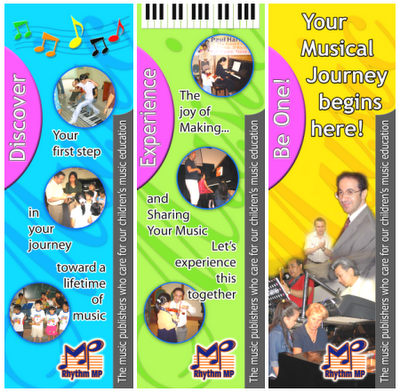 A free playalong CD features spectacular backing tracks and performances by the composer.